"This dynamic rope is the business for expert alpinists: optimized weight-wise, it is a dependable product in all circumstances. Little wonder that the Chamonix Guides Company put their lives and their clients in its hands. It is the benchmark rope for Chamonix high-mountain guides, confirms Michel Paccalet, ropes product manager, because they appreciate its expert versatility. You can make progress on glaciers or on arete crossings, and you can rappel with it if you like. But I would not recommend it for novice climbers you need to be really proficient in belaying systems. The Absolute comes in Hydrophobic and non-hydrophobic versions; for crag climbing, an Anti-Friction model, with no water-repellent finish, is sufficient. 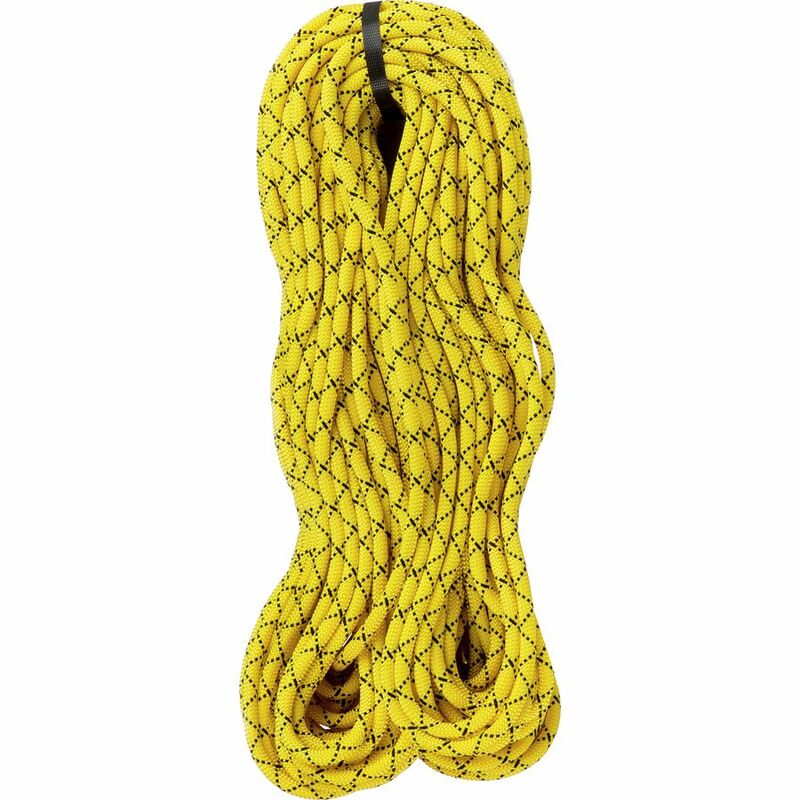 Did you know what the TRX stands for in this rope name: Triaxiale which is a special, and totally exclusive way of making the rope core, explains Michel Paccalet, Millet ropes product manager. This manufacturing process requires machines that are able to braid the cores and not just to twist the polyamide threads. These internal braids vary in number, depending on the final external diameter. We now know that these braids protect the core strands from internal abrasion. 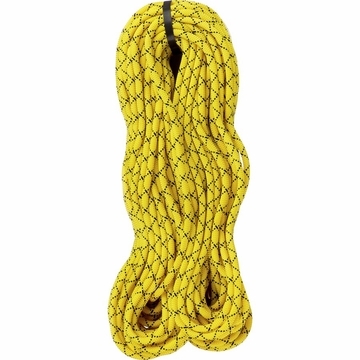 Yes, internal because a rope gradually wears out from the inside, because an alpine rope is essentially thousands of grouped filaments, finer than hair, which are twisted, heat-treated, etc. The Absolute is the quintessential advanced model.